You are at:Home»Lunchtime Treatment Guides»What is a Non invasive Face Lift? 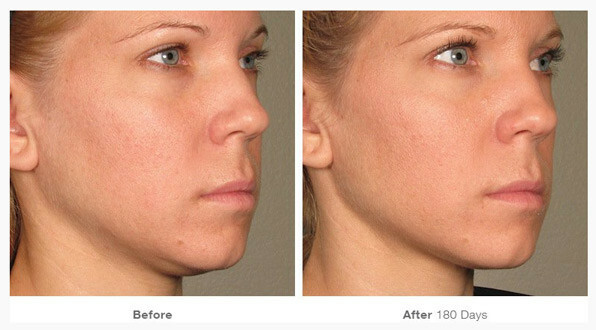 What is a Non invasive Face Lift? There are many procedural terms floating around nowadays, some of the common ones you might have heard include facelift, invasive procedures, mini facelift and non invasive face lift procedures. These are just a few terms and can be easily explained. A noninvasive procedure means there is no surgery performed, no scalpel involved and no excessive periods of downtime needed. Invasive procedures mean incisions are made to the skin and a wound is created. A Non invasive face lift (non-surgical facelift) is a cost-effective alternative to its surgical counterpart. 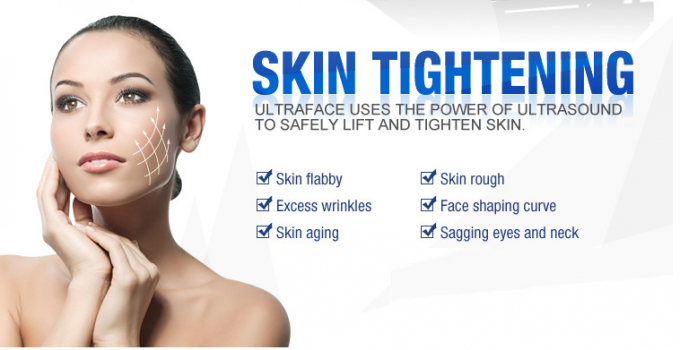 Both surgical and non-surgical facelifts are done to achieve a younger looking appearance. A non surgical facelift come in various forms; chemical peels, laser resurfacing, creams and even herbal supplements. All these procedures have the same goal of giving the patient a more youthful look without the pain and risks that are usually associated with surgical facelifts. A Non surgical facelift are generally cheaper, as there is no scalpel involved, and can be performed both alone and together with a surgical procedure. There are many procedures available in this category. One such procedure is a Botox injection that makes the skin look younger. Another procedure is a chemical peel that corrects fine lines and wrinkles. On the other hand, surgical procedures have a variety of possible complications associated with them. One such possibility is the messing up of the procedure. This is tragic as the excess skin is being trimmed from the face. If too much skin is trimmed by accident, there is no extra skin to repair the damage. This will not be an issue with non-invasive procedures such as laser resurfacing, as the patient just needs to wait for the skin to grow out and for the discolouration to disappear over time. It is a known fact that non invasive facelift procedures are safer than their invasive counterparts. The results from procedures like Botox will wear off over time and laser resurfacing can only make fine lines disappear. For bigger issues like saggy and drooping skin, a standard invasive procedure might be your only option. Many people think that fixing their insecurities comes at a high price. That is a common misconception as many people associate guts and money with such procedures. The general picture people have of plastic surgery is that their face will be cut open or that their faces will be poked and prodded at with needles. They also associate exorbitant sums of money with the term ‘plastic surgery’. However, attractiveness should not be only for those who can afford it and thanks to technological advances, it’s available and safe for everyone now. A non surgical facelift is the best alternative to cosmetic surgical procedures due to many reasons. One reason is that it does not require a lengthy recovery period and another reason being the low complication rate. The most compelling reason to choose non-invasive procedures is in the name itself; it does not require any form of cutting into the skin. While all these great reasons exist, there is also the downside of the effects not lasting as long as those of the surgical procedures. Thus, surgical procedures are the best options for those looking for instant fixes while a non surgical facelift is perfect for those who are open to shorter durations (12 months) but want to do it painlessly. 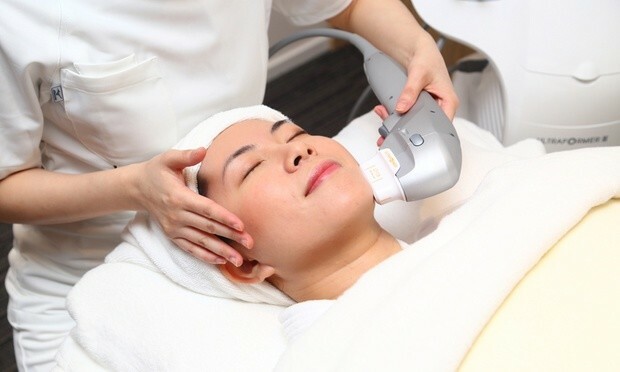 There are many methods of non-surgical facelifts offered by various skin specialist clinics with each method involving a different price and a unique treatment process. One common procedure that many are familiar with is Botox. This is an injection that is administered to certain areas of the skin through a thin needle without anesthesia. Other than correcting wrinkles, Botox has been rumoured to treat a variety of other issues. These include strabismus when the eyes are not properly aligned with each other, cervical dystonia when the neck muscles contract unwillingly and tilt the head to one side as well as blepharospasm, when the muscles near the eyes contract involuntarily. All these issues are brought on by muscle spasms. Through botox, the muscles are loosened and the conditions are lessened within 2 days post-treatment. However, the results only last up to 8 months and after the treatment, you will be told to not touch the injected area for the first 12 hours post procedure. You will also be told to not lie down for up to 4 hours post procedure to avoid dispersing the toxins to other parts of the face. Other than Botox, natural face masks, face exercises, ultrasound and laser innovations, lifting serums and resurfacing methods are all forms of a non invasive facelift. These methods can be used beyond the face. With the help of a specialist, your abdomen, breasts and neck can also be improved. All that is needed is the commitment to maintaining the results and the patience to see results happen.